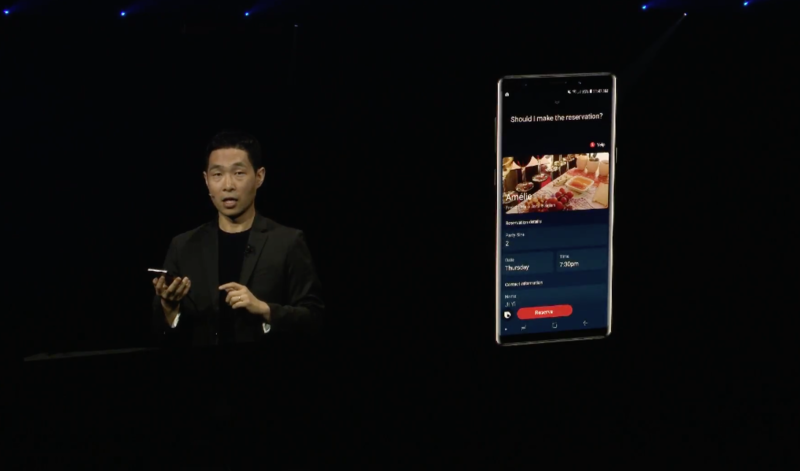 Samsung’s latest phablet was introduced this afternoon without much surprise after weeks of leaks, speculation, and even a photo of CEO DJ Koh using the phone in public made their rounds online. Little has changed aesthetically on this year’s Note, aside from a few new colors, a shifted fingerprint scanner and a screen that’s a fraction of an inch larger than its predecessor. The one improvement that does stand out, however, is found in the Note’s battery, which now measures 4,000mAh hours — that’s a 700mAh jump over the Note 8. Samsung is on the offensive this time around and made sure to highlight its eight-point safety check the company instituted after the firestorm of . 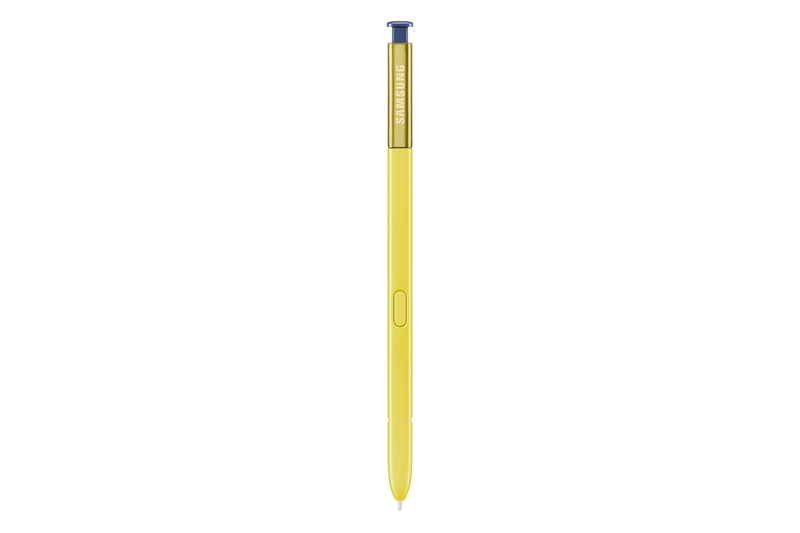 While Note 9 rumors were swirling leading up to today’s event, Samsung did a better job at keeping its new Galaxy Watch under wraps. The company’s latest smartwatch will come in two different sizes, an improvement from previous Samsung watches which were too large for many wrists. 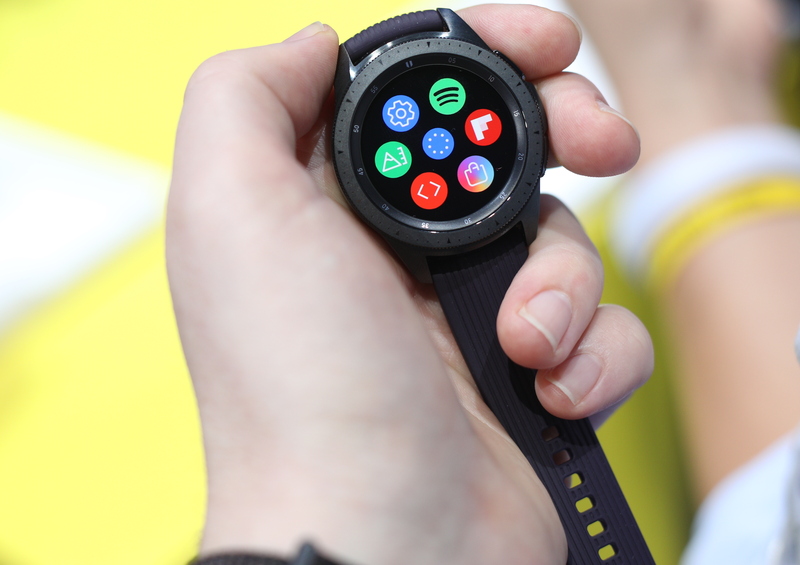 Samsung beat Apple to the draw by introducing LTE functionality on the Galaxy Watch and it’s sticking with Tizen as an OS, rather than switching to Android Wear. 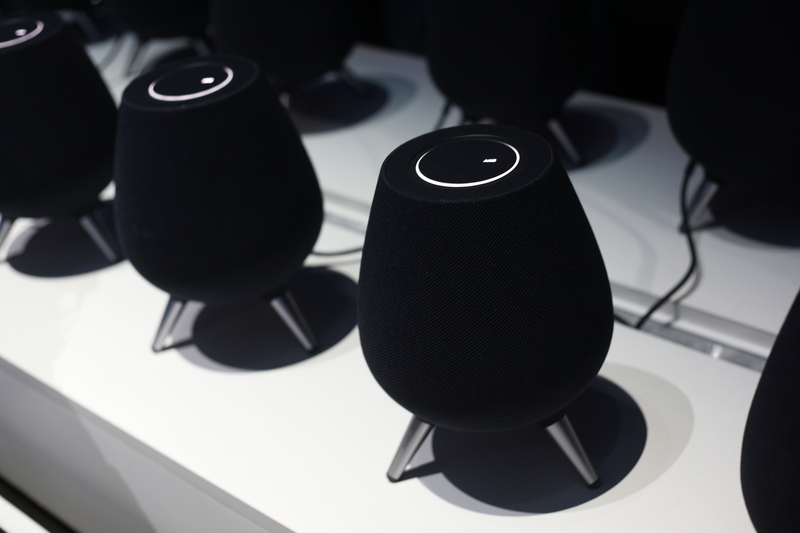 Samsung demoed an updated version of Bixby, the company’s voice assistant that saw much backlash when it was released last year, due to its lackluster performance. Luckily, that’s changed and at today’s event Samsung showed how Bixby will carry on conversations and answer follow-up questions. The upgrade also features a range of app integrations with Yelp, Uber, Ticketmaster and more allowing users to make reservations, hail rides and buy tickets even if they don’t have the app installed on their phone. 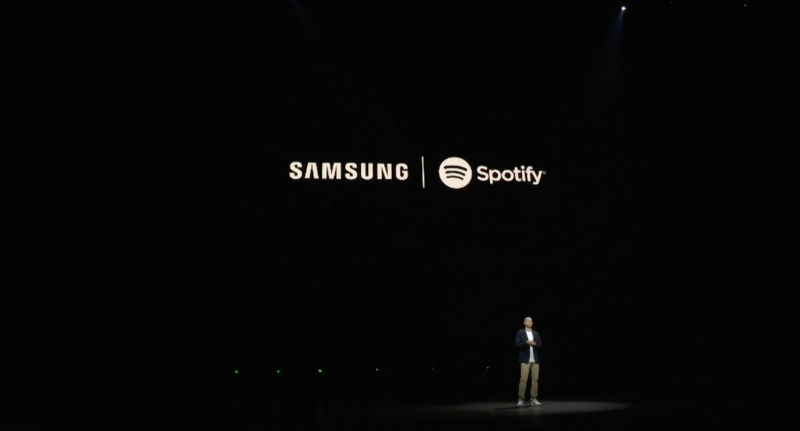 Samsung also noted that Bixby will learn from your past decisions to better serve requests in the future. For example, if you’ve asked for French restaurants in the past, Bixby will generate other French restaurants in future requests related to food. At long last, Fortnite is coming to Android this summer. 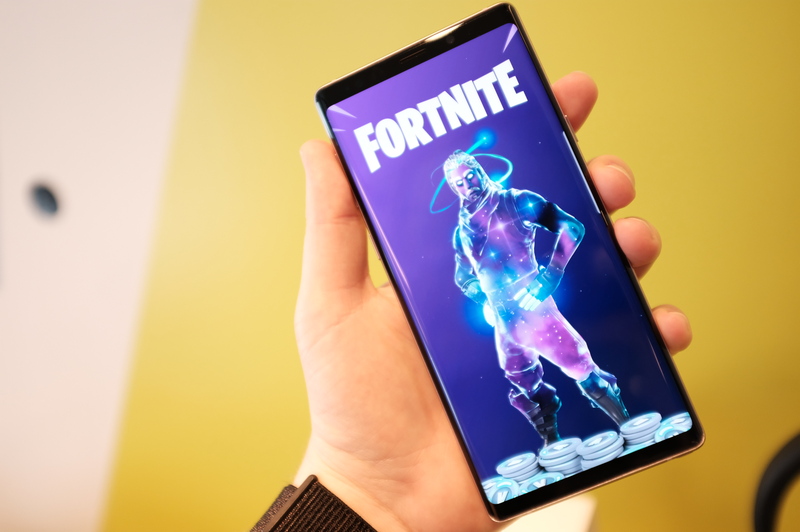 The insanely popular survival game will be available for Galaxy users with an S7 or higher, and the 6.4-inch display on the Note 9 make for a mobile gaming powerhouse. Starting today, the title will appear on Galaxy devices’ game launcher and will remain a Samsung exclusive until the 12th – at which point it will most likely be available to all Android users.